Since 2010, Whitefish Legacy Partners has been able to build more miles of the WT every year thanks to the support of this community, and 2015 is no different! 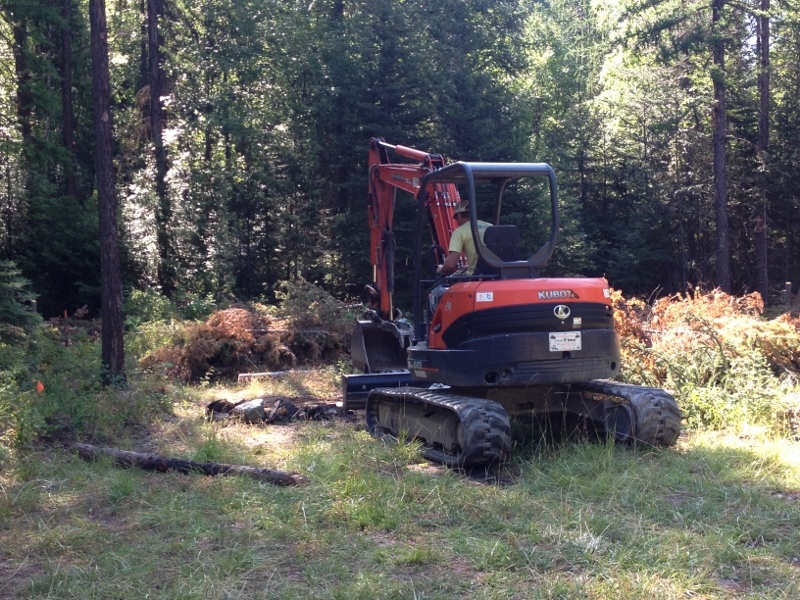 Dollar Lake: Work will soon begin on three miles of new trail in the Beaver Lakes region. A request for proposal (RFP) has been awarded to two different contractors, and construction will begin later this month. The new trail will connect the Woods Lake Loop and Woods Lake Overlook Loop to Little Beaver, Dollar, and Beaver Lakes, increasing trail access to some amazing new swimming holes. We anticipate that the trail will open in late September. 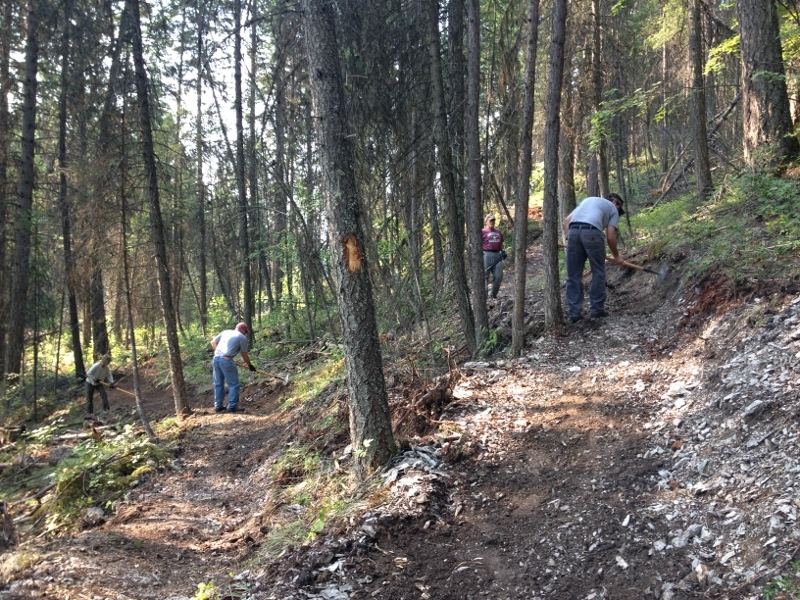 Please remember to respect those working by not accessing the new trails until the official opening later this summer. Meanwhile, stay tuned for opportunities to volunteer! Spencer Mountain: An 8 mile single-track loop circumnavigating Spencer Mountain has been established including the construction of a new section overlooking the picturesque farms of West Valley. A trailhead at Twin Bridges has been constructed and the parking at South Spencer Connector (Off Rifle Range Rd) is complete! 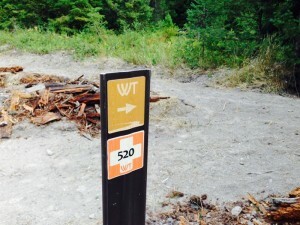 Flexible sign posts have been installed along the 8-mile Whitefish Trail loop, so get out there and explore! We still have some finishing work on a few sections of the trail as well as two “You are Here” signs to install. There are lots of historic trails at Spencer Mountain and logging roads intersect the new corridor, so take a map with you. By the end of the summer, The Whitefish Trail will have over 35 miles of protected trails! We salute our community for continuing to support land conservation and trail development. Whitefish Legacy Partners has not lost momentum, and we will keep working hard to achieve the end goal of 55 miles of trails surrounding Whitefish Lake.